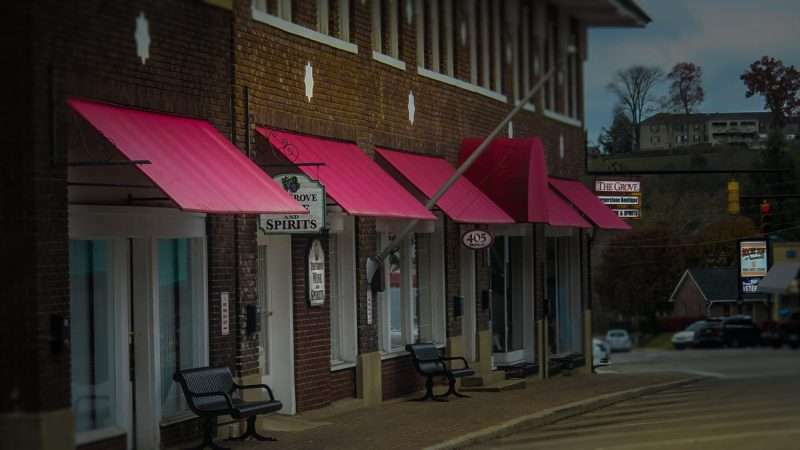 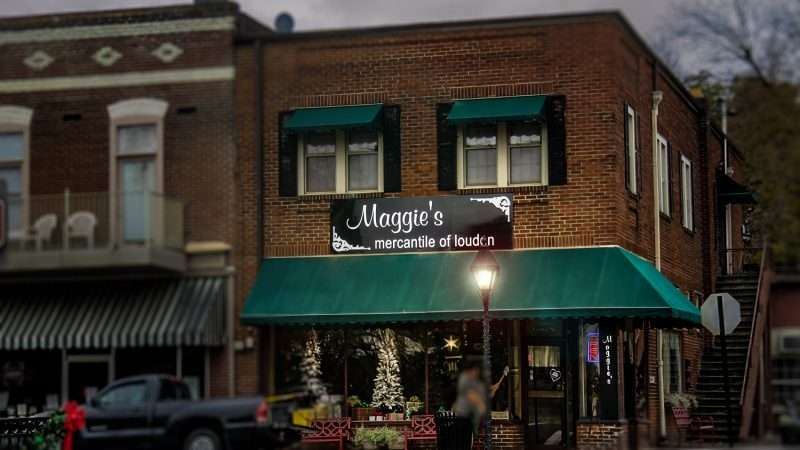 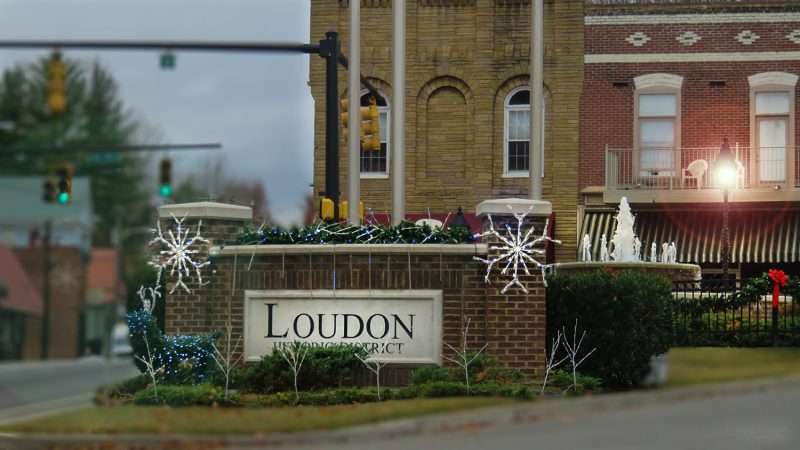 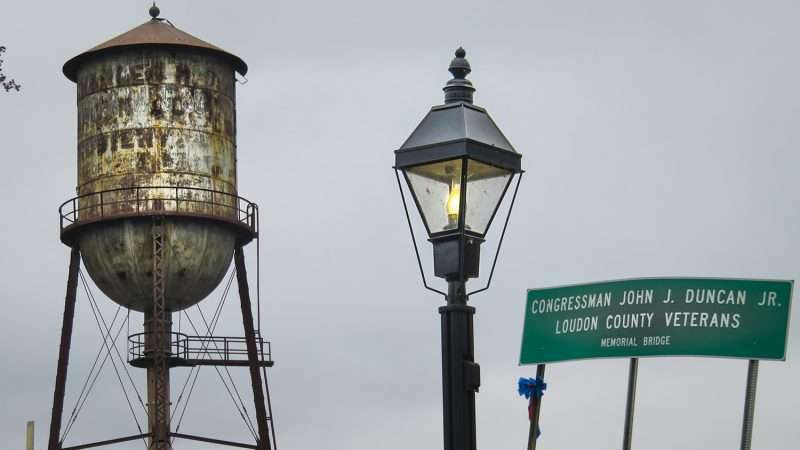 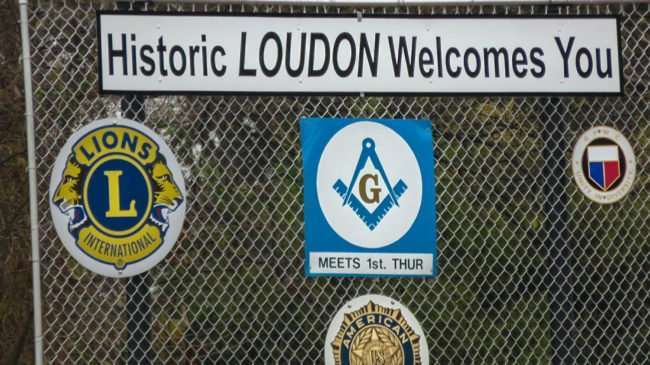 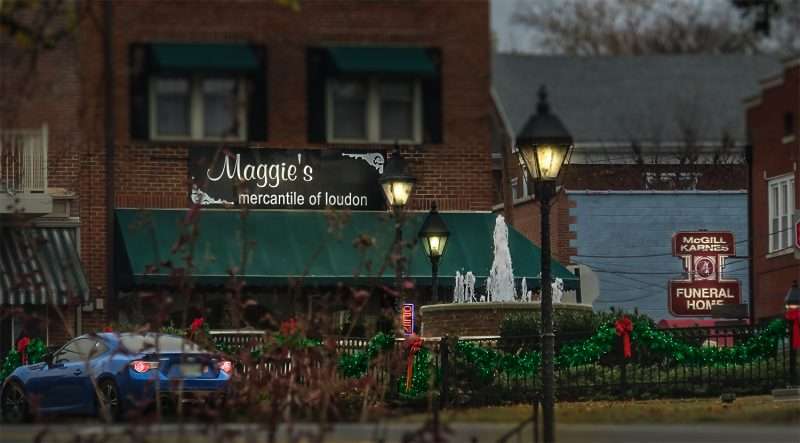 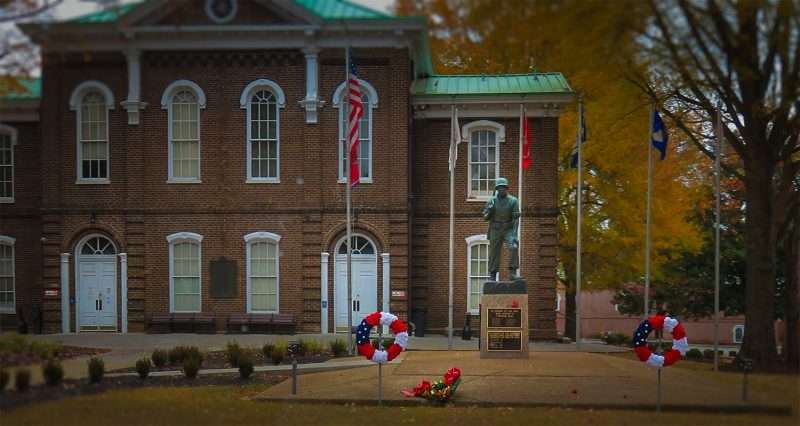 LOUDON, TN – The Historic District of Loudon Tennessee dates back to 1817, which is not correct according to some locals. 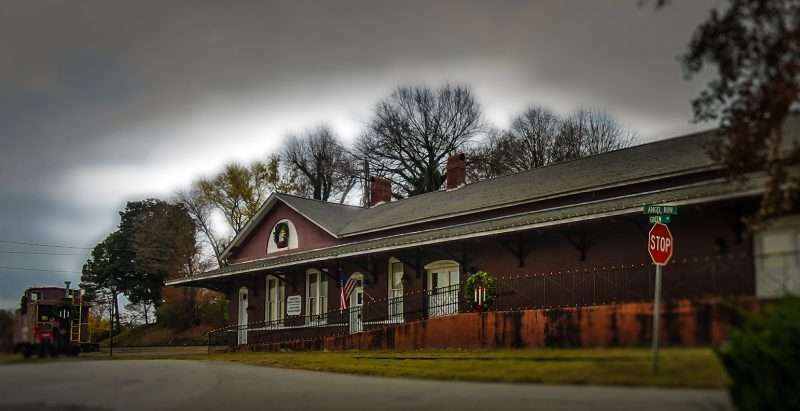 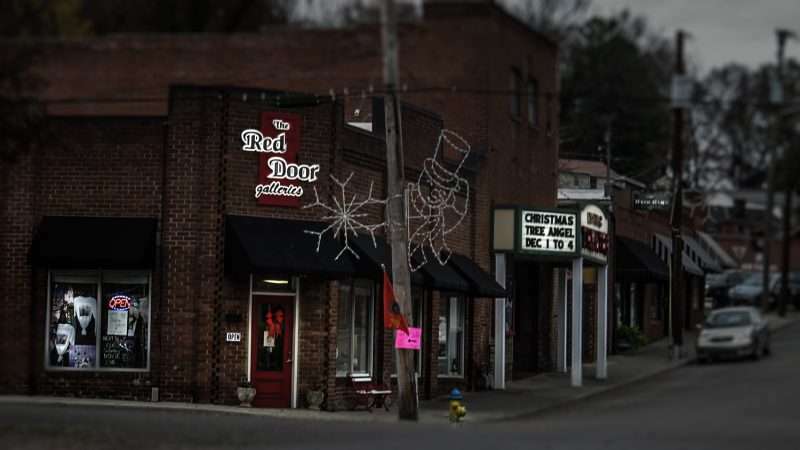 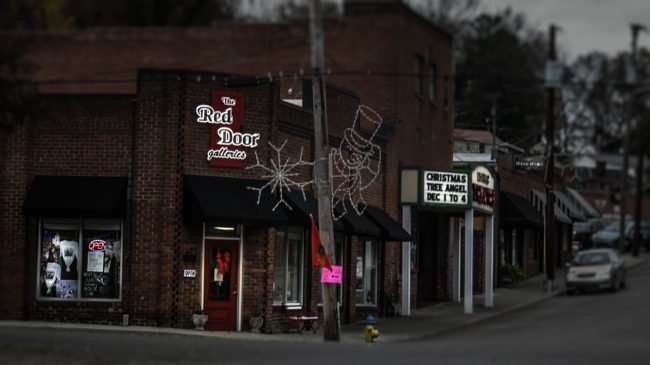 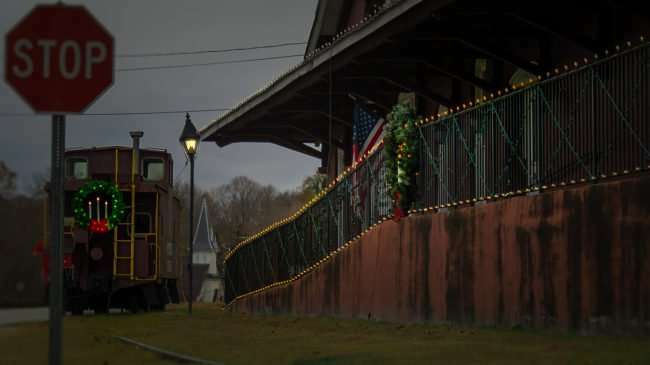 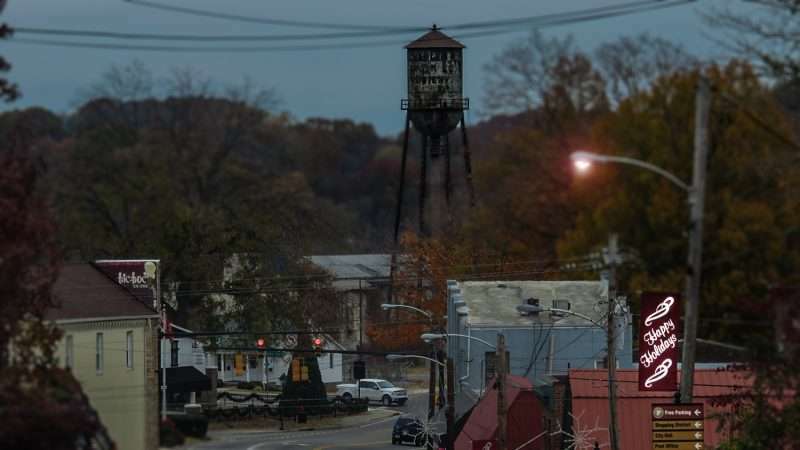 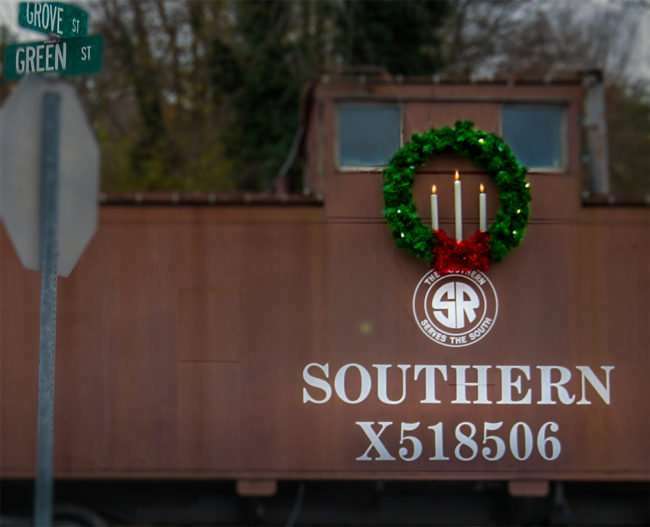 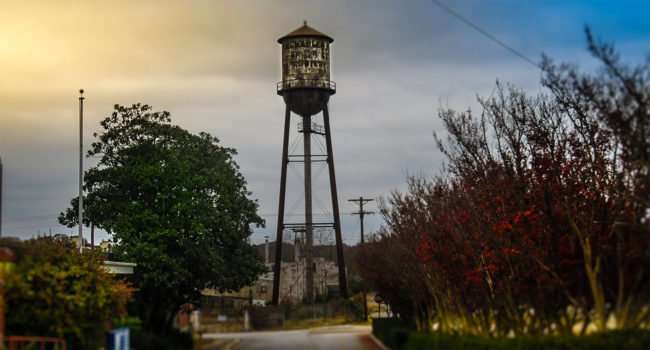 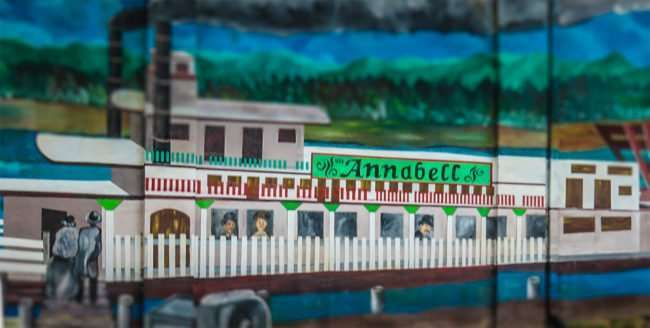 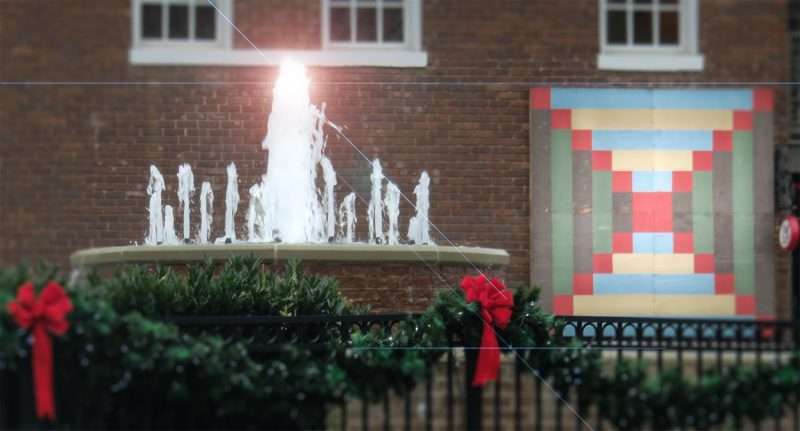 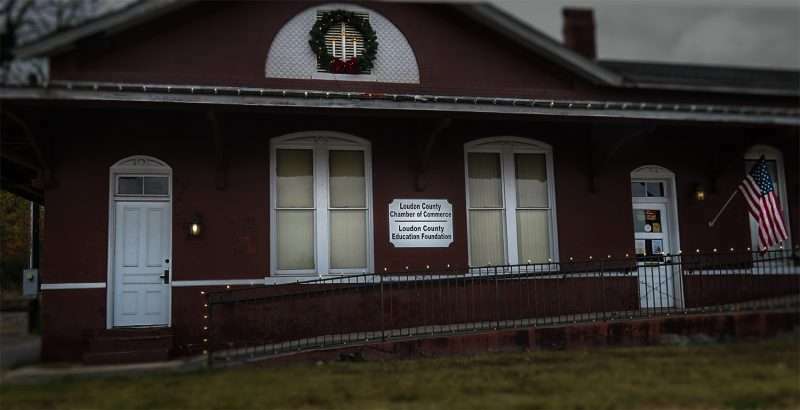 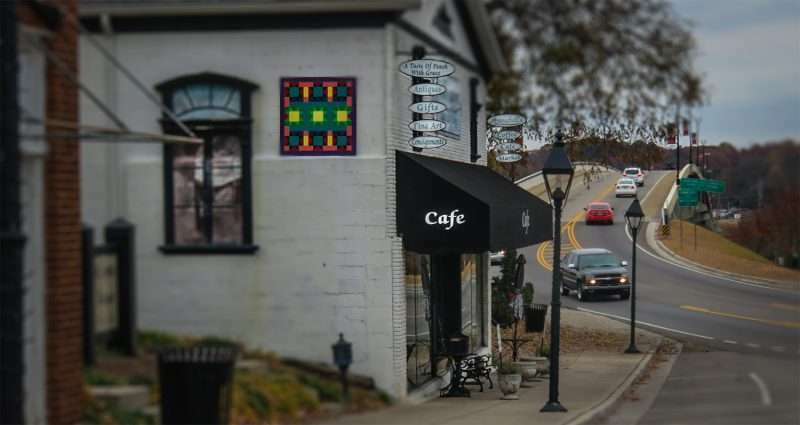 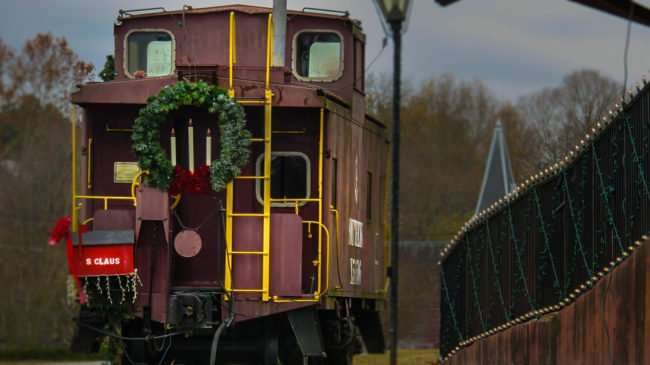 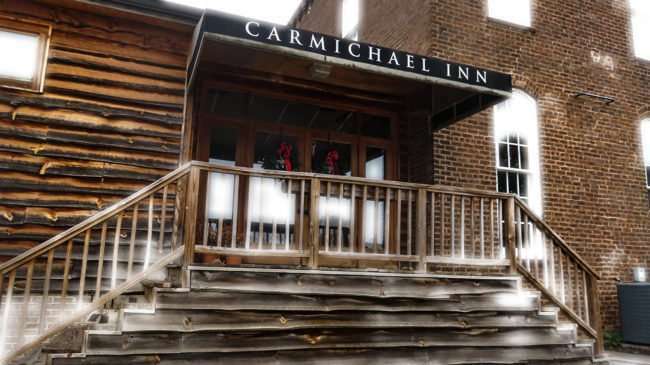 Even though the year remains in question this small town is hauntingly beautiful located just 30 minutes from Knoxville along the Tennessee River. 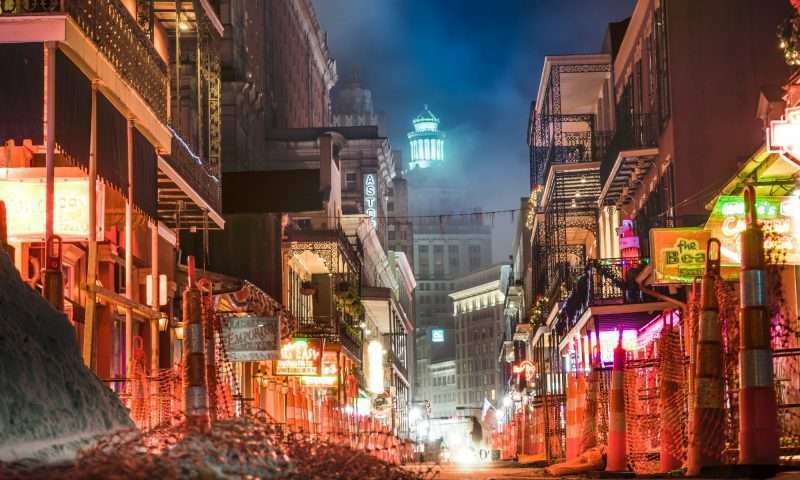 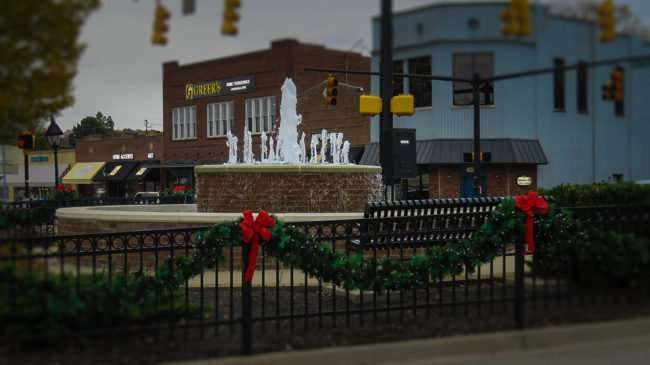 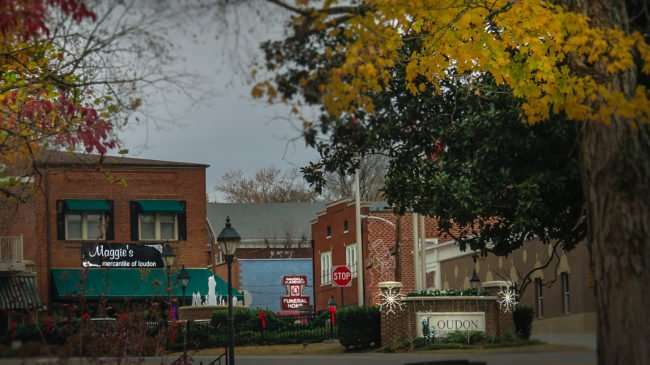 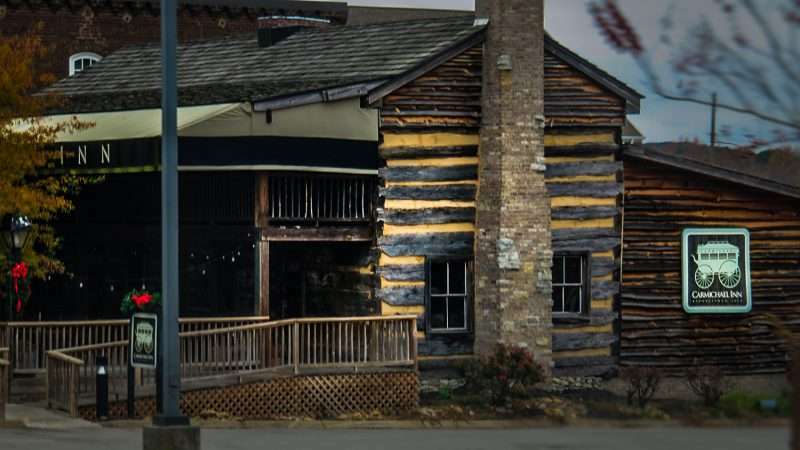 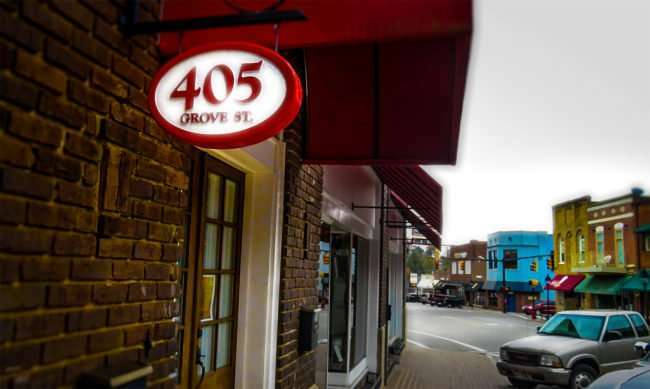 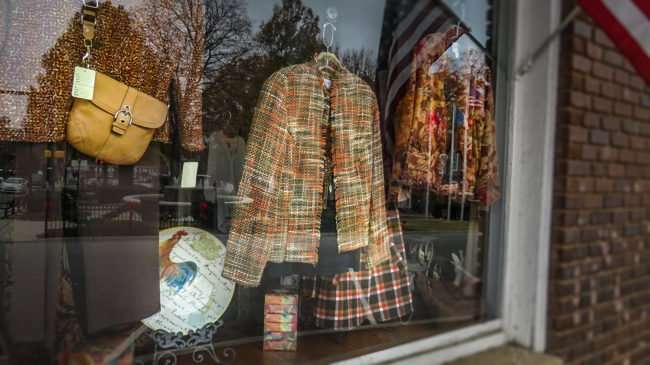 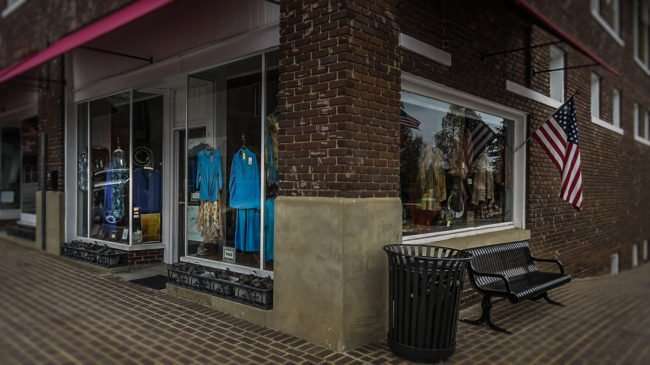 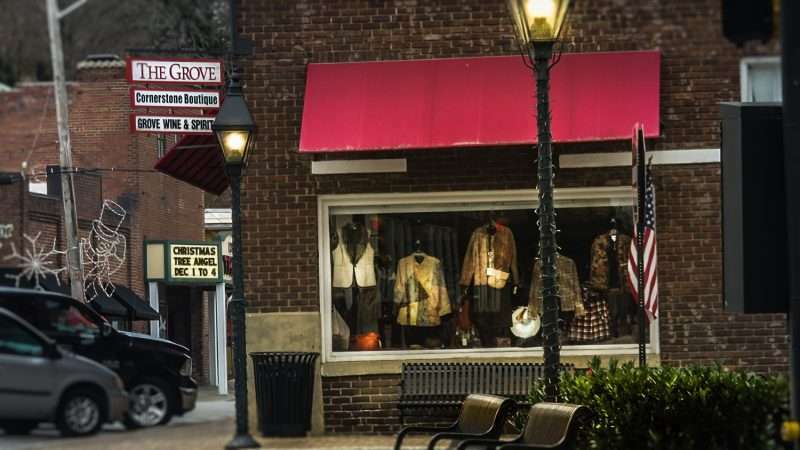 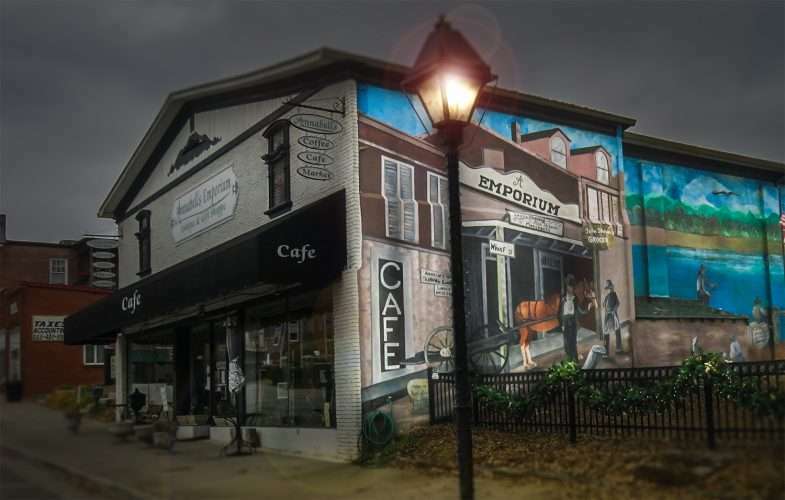 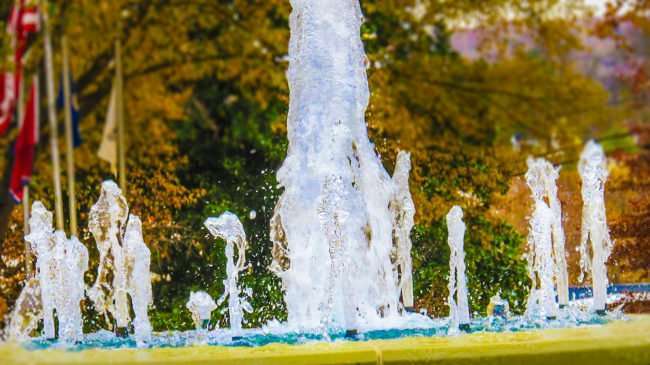 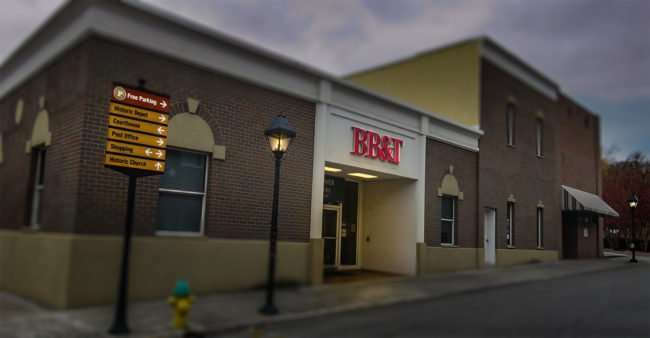 Many of the buildings have been fully restored that now house locally owned restaurants, upscale boutiques, antiques shops, art galleries, a live performing arts theater and more.